The Corefact marketing systems help you generate listing leads, build relationships and promote properties. 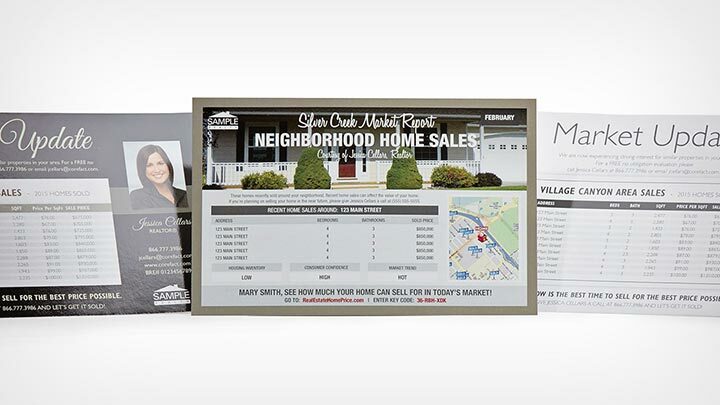 Engage your prospects with exceptional designs combined with online components that let you identify potential listing leads, follow up, and secure listings from your direct mail. Don't send out blind postcards anymore. Each piece can have a specially assigned key code system that allows you to track actions, and gives you the ability to prioritize the leads that really matter. 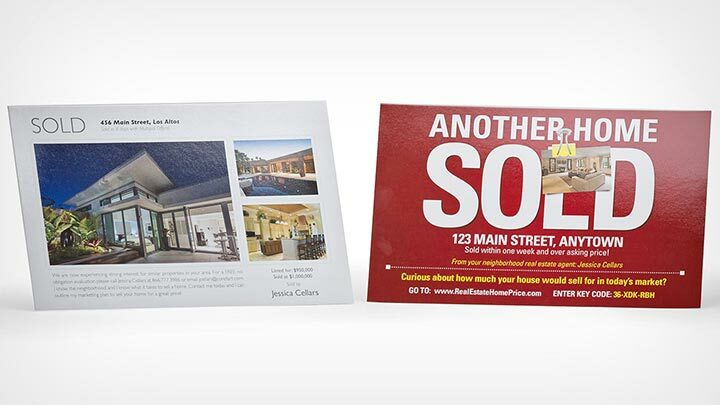 Accomplish more for the same cost of a traditional postcard mailing. All-inclusive lead tracking system that's guaranteed to give you more bang for your buck and up to 5X the response rate. 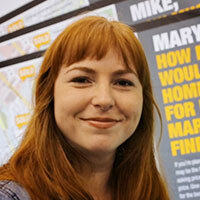 Plan and launch with our strategic marketing team who's standing by to help you chose the right plan for you. Reliability meets market insight, resulting in a more successful you. Use capture marketing to drive new prospects and gauge your best leads. 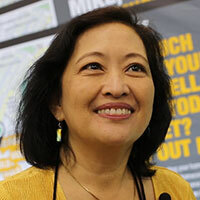 Provide homeowners with an estimate of their home value through personalized key-coded map cards. 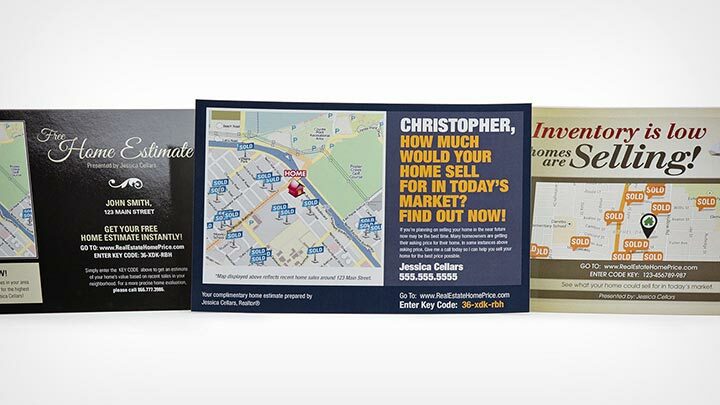 Geographically target your prospects with manual or automatic market data postcards. 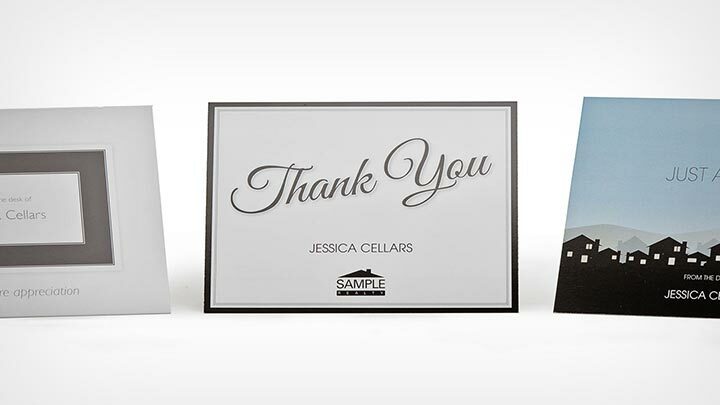 Build relationships by sending your clients a personalized and appreciative notecard. 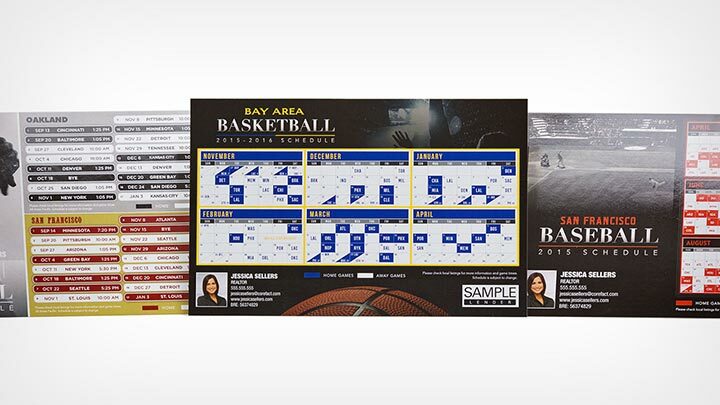 Marketing that lasts all season long for the sports fans in your sphere. It's never too soon to prepare for the next holiday with our extensive holiday library. 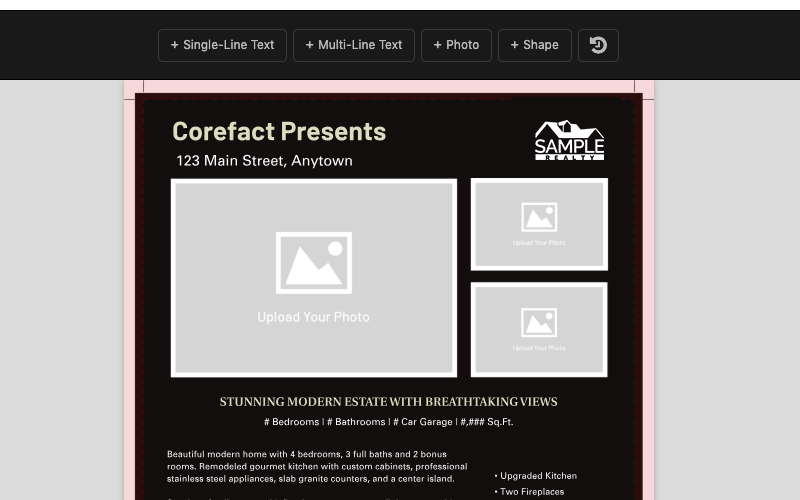 Corefact offers a different kind of direct mail marketing system that combines both offline and online components, and focuses on capturing seller leads for real estate agents. 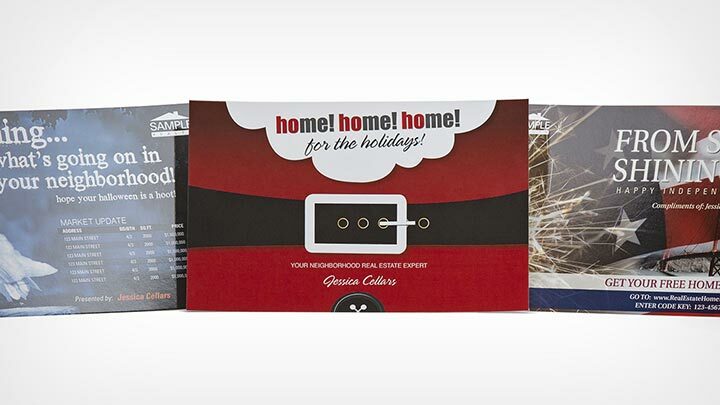 Our signature marketing piece, the Corefact Home Estimate, goes beyond traditional postcards. 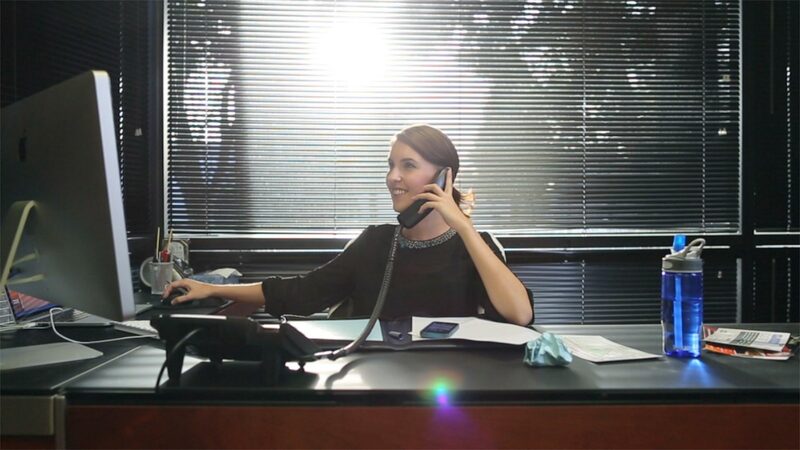 Watch our quick video to see how it works in action. "We got nearly 30 responses in the first week we sent out our postcards." "I have interacted with a lot of people in my farm because of Corefact." 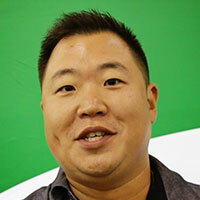 "Corefact has really good tools. I would recommend them anytime." 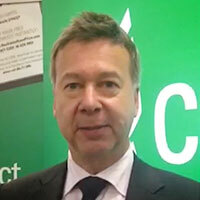 "Corefact is super easy to use and I highly recommend it." Everything you need to know about the Corefact online editing tool. Check out our instructional videos and tutorials. 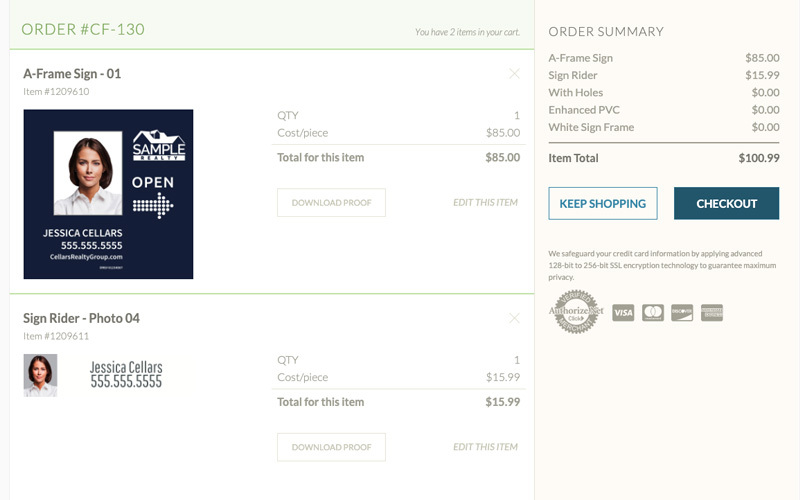 We’ve updated our shopping cart to make it easier for you to make and place orders. Here's what's new.